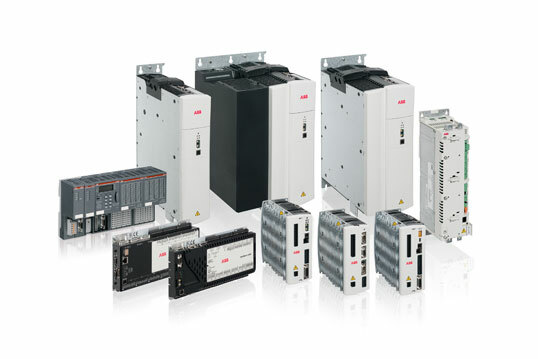 ABB offers an extensive range of machine control solutions for diverse industrial applications such as labeling, packaging, bottling, pick and place, laser cutting/trimming, stacking, cut-to-length, flying shear, web feeders and high speed rotary wrappers. In addition to high performance servo drives, our motion control solutions include multi-axis motion controllers, rotary servo motors, linear motors, programmable logic controllers (PLC), human-machine interfaces (HMI) and safety technology. 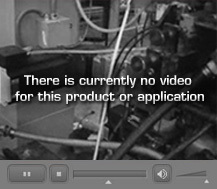 All of which seamlessly interface to provide a complete machine control solution. All of the new and existing technology can be found through the link found below. EMP has over 20 years of sizing Servo motors for a wide variety of applications. 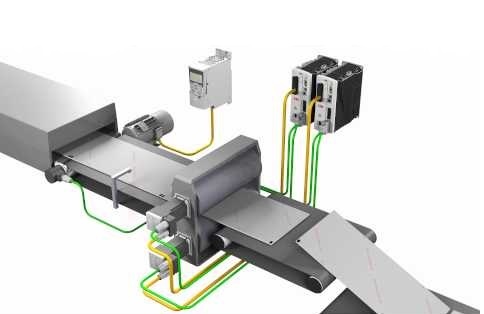 Our Servo systems feature the compact and powerful C-Level Servo motors, featuring Higher torque ratings in a smaller frame. Depending upon your application and load profile, EMP will tune your Servo to match the Reflected Inertia of your system. EMP has the experience necessary to successfully size and tune Servo motors for even the most challenging applications, including Indexing, Sinusoidal and other complicated movements.